Henning Mankell's novels have been translated into forty-five languages and have sold more than forty million copies worldwide. He was the first winner of the Ripper Award and also received the Glass Key and the Crime Writers' Association Golden Dagger, among other awards. 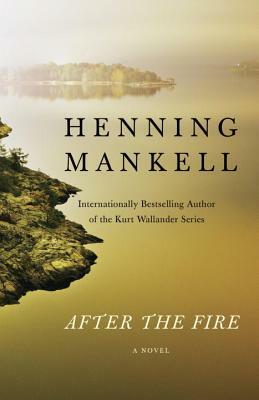 His Kurt Wallander mysteries have been adapted into a PBS television series starring Kenneth Branagh. During his life, Mankell divided his time between Sweden and Mozambique, where he was artistic director of the Teatro Avenida in Maputo. He died in 2015.